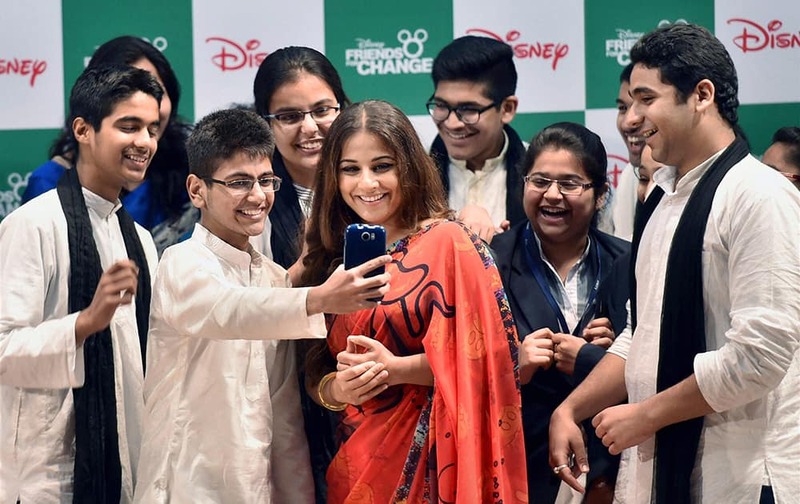 School children take selfie with Bollywood actress Vidya Balan during an event of Disney India in New Delhi. Cleo Coleman arrives at the LA Premiere Screening Of 'The Last Man On Earth' on Tuesday, in Los Angeles. Carmen Electra arrives at the world premiere of 'Focus' at the TCL Chinese Theatre, in Los Angeles. 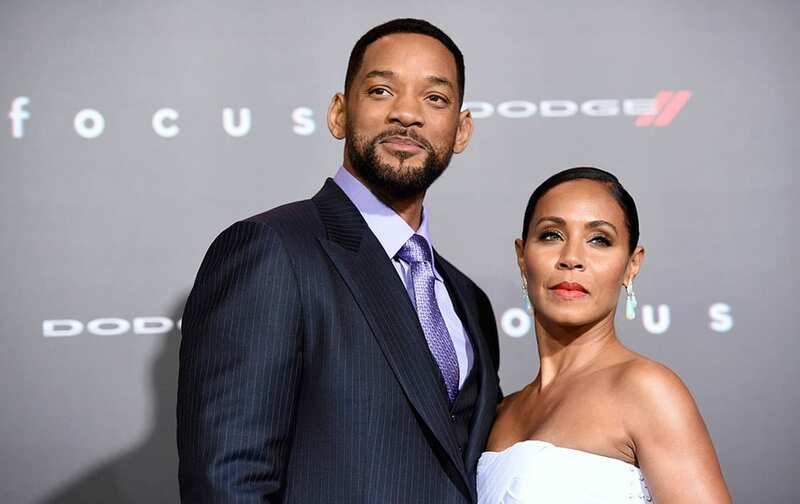 Will Smith and Jada Pinkett Smith arrive at the world premiere of 'Focus' at the TCL Chinese Theatre, in Los Angeles. Jasmine Tookes and Lily Aldridge attend the Victoria's Secret event at the Sunset Marquis, in West Hollywood, Calif.